Hello darlings. It's been so long since my last post as I've been here there and everywhere I don't get many chances to sit on my laptop anymore. 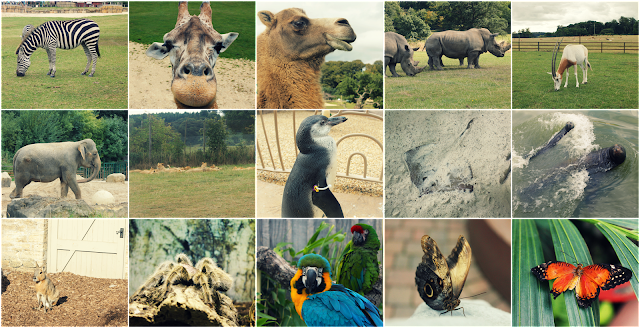 One of the more exciting adventures I've been on is a trip to Longleat. Longleat is an gorgeous English stately home surrounded in acres of land that was turned into a safari park. You're able to drive through different enclosures and see hundreds of different animals as well as parking up and exploring the grounds. I've visited Longleat quite a few years ago and since then they've added a lot more so why not go again? As you can see they really have everything there. I do have pictures of the gardens and more but I shall keep them for another day.